How you feed your baby is an important and personal decision rooted in individual beliefs, circumstances and experiences. Some well-intentioned parents believe making homemade infant formula can be a healthy alternative but the U.S. Food and Drug Administration (FDA) discourages its use “because of the potentially very serious health concerns.” Here are three reasons why homemade infant formula can be dangerous for your infant. Infants have very specific nutritional needs. It is therefore vital your infant gets the correct balance of energy-providing nutrients, water, and the appropriate vitamins and minerals necessary to maintain bodily functions, support activity, and promote growth. While breast milk and store-bought infant formula provide balanced nutrition for your baby, it is almost impossible for a parent making homemade formula to do the same. For example, adding a little more or a little less of an ingredient (which may seem minor) could have severe implications for your child’s health and nutrition. Did you know that store-bought infant formula is the most highly regulated food? That’s right, commercial infant formulas are manufactured under strict adherence to Good Manufacturing Practices using high quality ingredients, and manufacturers’ have robust food safety, food security and quality programs. These processes are in place to ensure all infant formula meets or exceeds the expectations of consumers, health care providers and regulatory bodies. Even with daily cleanings, it is unlikely a home kitchen could pass the health inspections and regulations required for making infant formula. 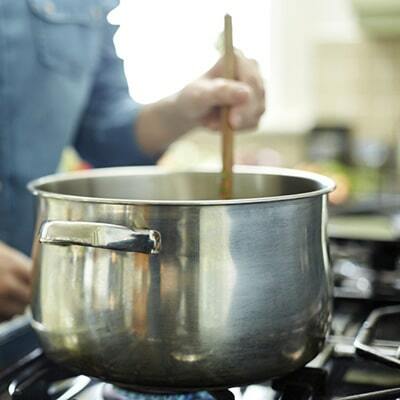 Choosing to mix and combine ingredients at home poses an unnecessary risk of contamination with harmful bacteria. The FDA, Centers for Disease Control and Prevention (CDC) and American Academy of Pediatrics (AAP), all agree that there are only two safe feeding options for infants under six months old: breast milk and store-bought infant formula. With many safe and nutritious options available, as well as a broad selection of products that address different needs or preferences, don’t take the unnecessary risk of feeding your infant homemade formula. Once your older infant appears ready to begin eating solid foods you should discuss safely incorporating homemade foods into your child’s diet with his/her pediatrician. 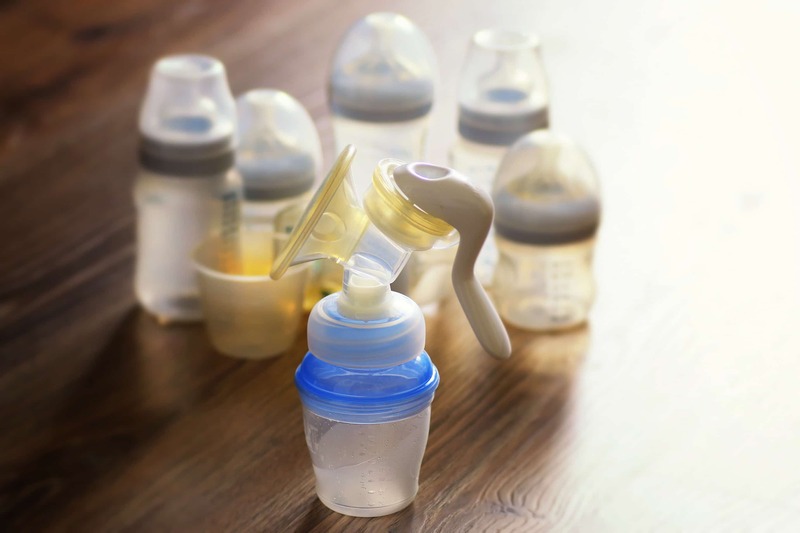 Whether you decide to use breast milk, store-bought infant formula, or a combination of the two, it’s always important to follow basic bottle prep and safety rules. All you need to do is remember these three words: wash, mix and warm. Click here for more information on proper bottle preparation.